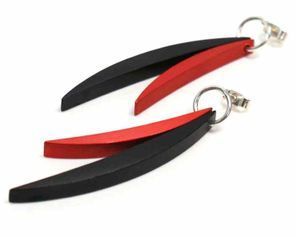 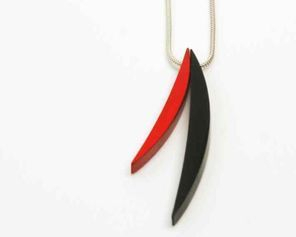 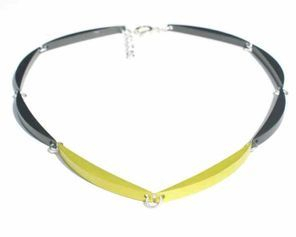 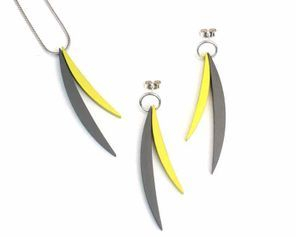 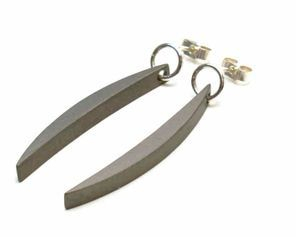 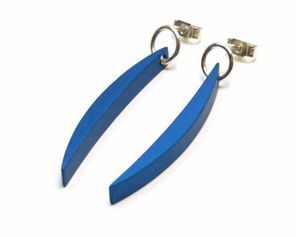 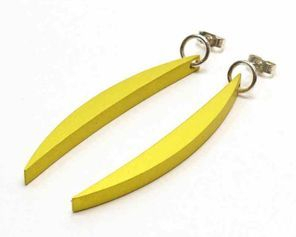 Founded in 2002, after completing a Ba Hons Degree in Jewellery Design & Silversmithing at London Guildhall University, Rosina quickly established her reputation as a contemporary designer jeweller with stockists and exhibitions throughout the world. 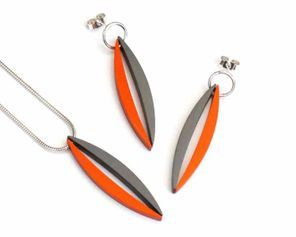 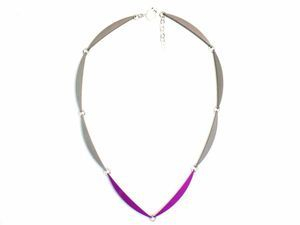 Rosina's new Luna collection is made from Anodised Aluminium with Sterling Silver. 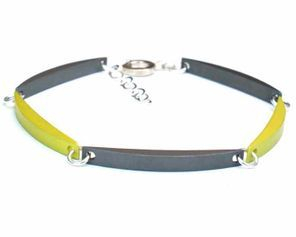 Through the process of anodising the aluminium becomes permanently coloured, very strong and will not corrode even in contract with beauty products.